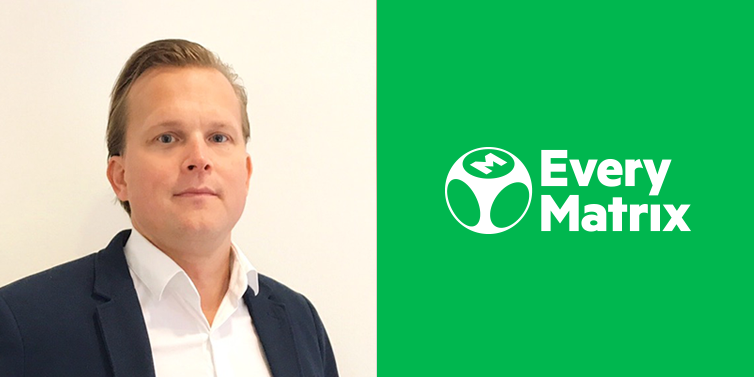 EveryMatrix is pleased to announce the appointment of Johan Westberg as Head of Sales in Asia. As part of his role, Johan will be responsible of driving new business opportunities in the area as well as developing and strengthening the existing relationships with clients and partners. Following multiple projects in IBM, from client management to sales, along with several positions in iGaming provided Johan with better skills that naturally drove him into leading a team of experienced sales and account managers. Johan holds a degree in Finance from University of South Alabama and a Master’s degree in Industrial & Financial Economics from the Gothenburg School of Economics. “We are excited to welcome Johan into the EveryMatrix family. Our company is always interested in reaching new markets to assist our clients’ growth and Asia represents a major point of interest. The attraction continues to grow for this region and large platform builders and established operators look to participate and understand the passion for gambling displayed in the region. 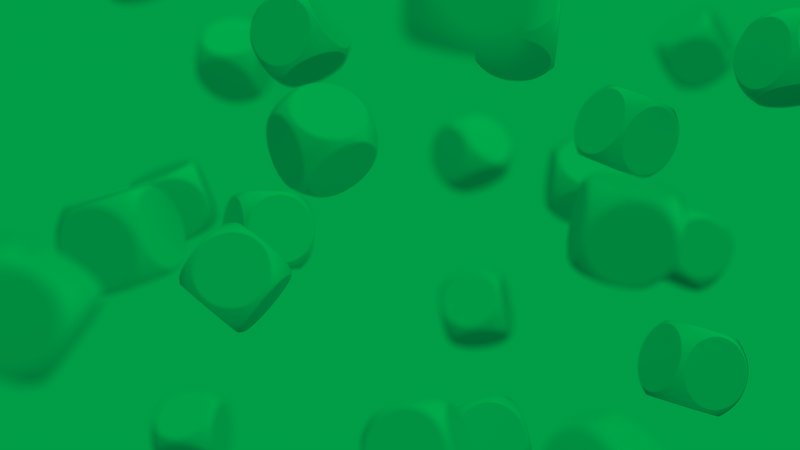 For this reason, EveryMatrix preserved a team in Philippines and opened development centers in China and Vietnam while establishing hosting facilities in Asia to operate in parallel with our European data centers and ensure the best user experience for local players.” said Ebbe Groes, EveryMatrix CEO. With Johan’s arrival, EveryMatrix is consolidating its presence in Asia by having a fresh, dedicated team led by an experienced success driver. ”I am thrilled to take on this role and I look forward to introducing our best in-class products to the Asian market. I believe our Asian presence and strong local focus will spawn a new era for EveryMatrix in the coming years and I am eager to face the challenges and further help our clients and partners achieve their business goals.”, said Johan. EveryMatrix continues to extend the Asian hosting infrastructure and our casino platform, delivering over 5,000 games from more than 60 European and Asian vendors, stands as a good example of a great global product with our clients experiencing faster end-to-end delivery. We are constantly striving to offer our clients the best possible range of services and value in the market which is why we have 400 people spread over 10 offices in Europe and Asia where we cater custom-built solutions and localized service.